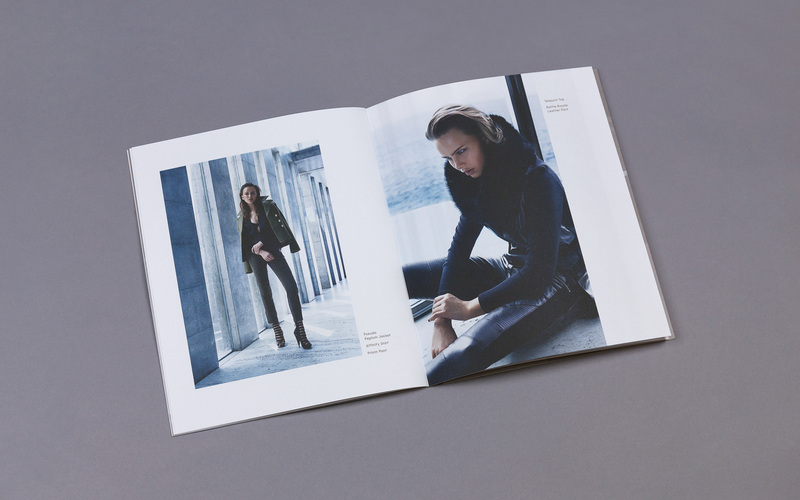 Seduce engaged me to lift the feel and look of the brand’s seasonal presentation. 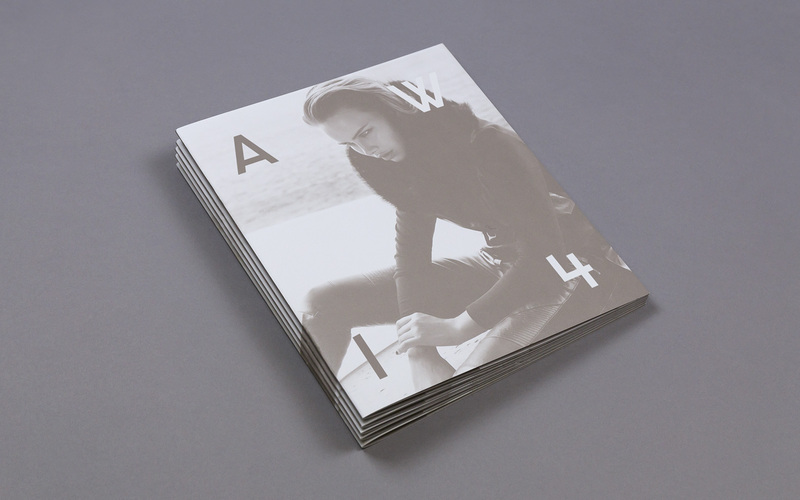 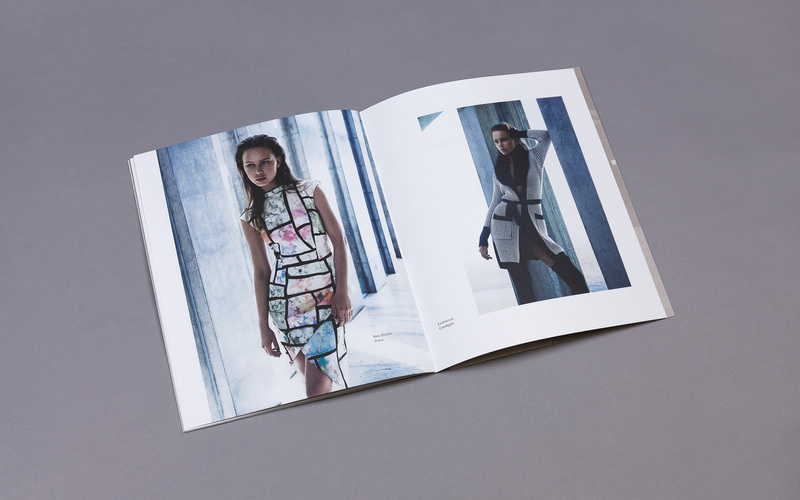 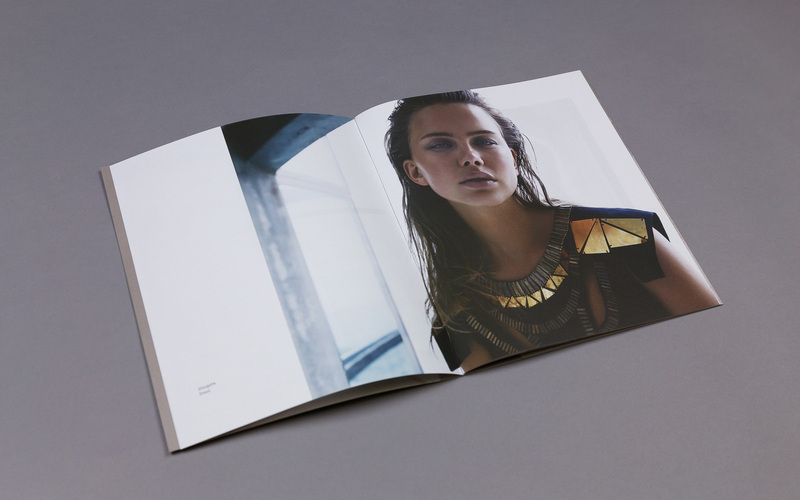 A new team was formed to pull this new look and feel together, resulting in this beautiful campaign. 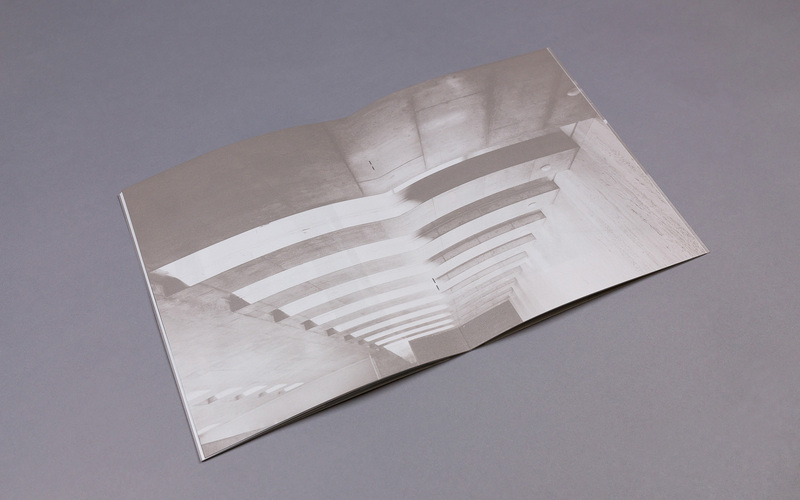 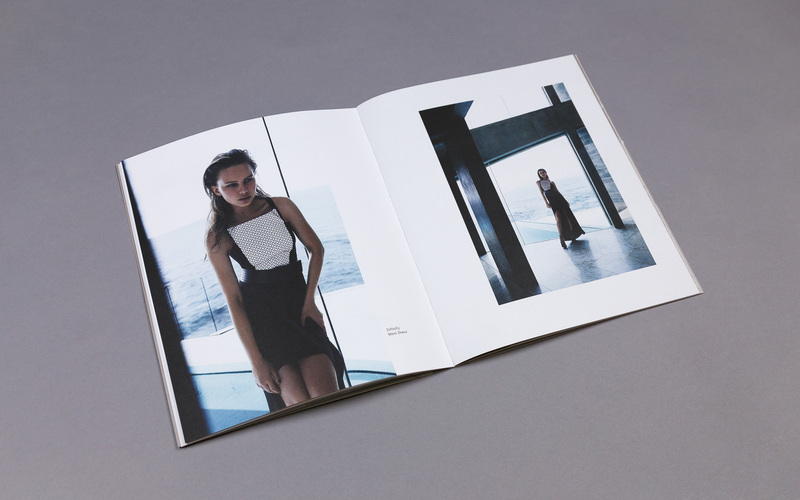 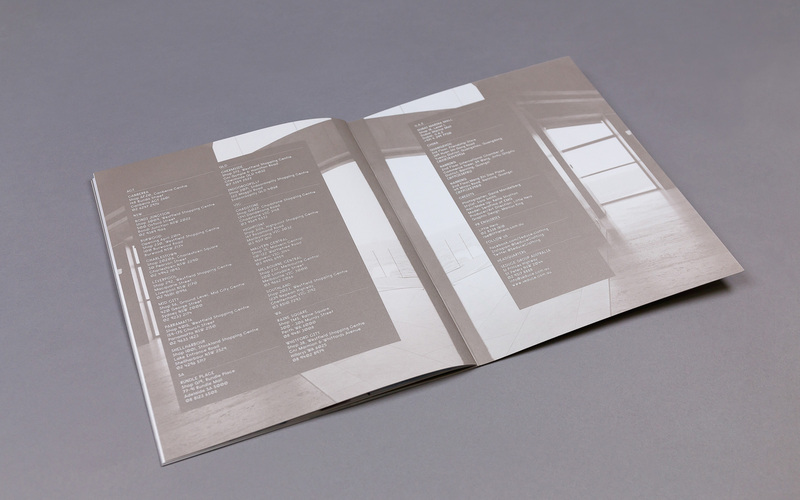 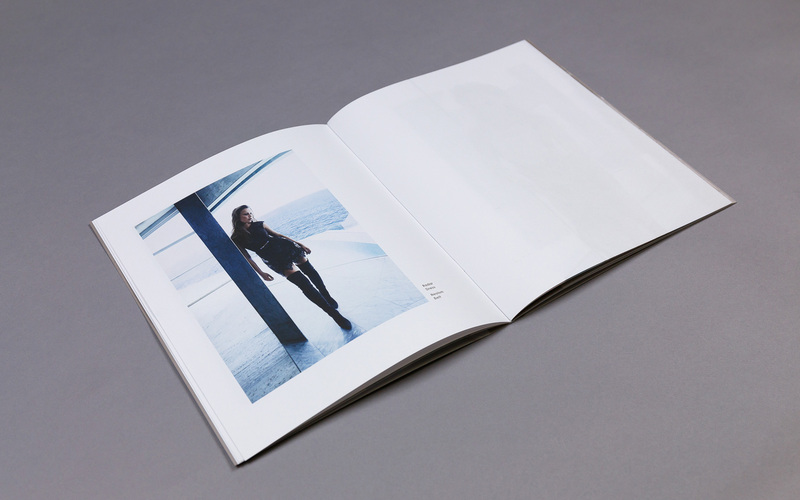 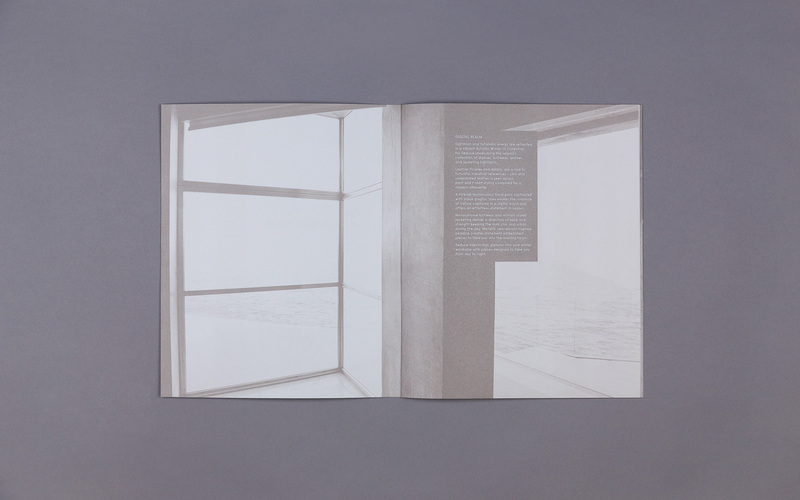 Metallic ink was mixed with megenta to produce the bespoke colour, running throughout the whole book.